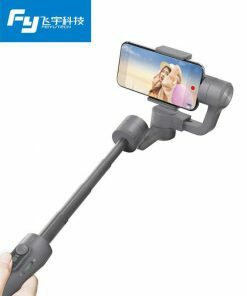 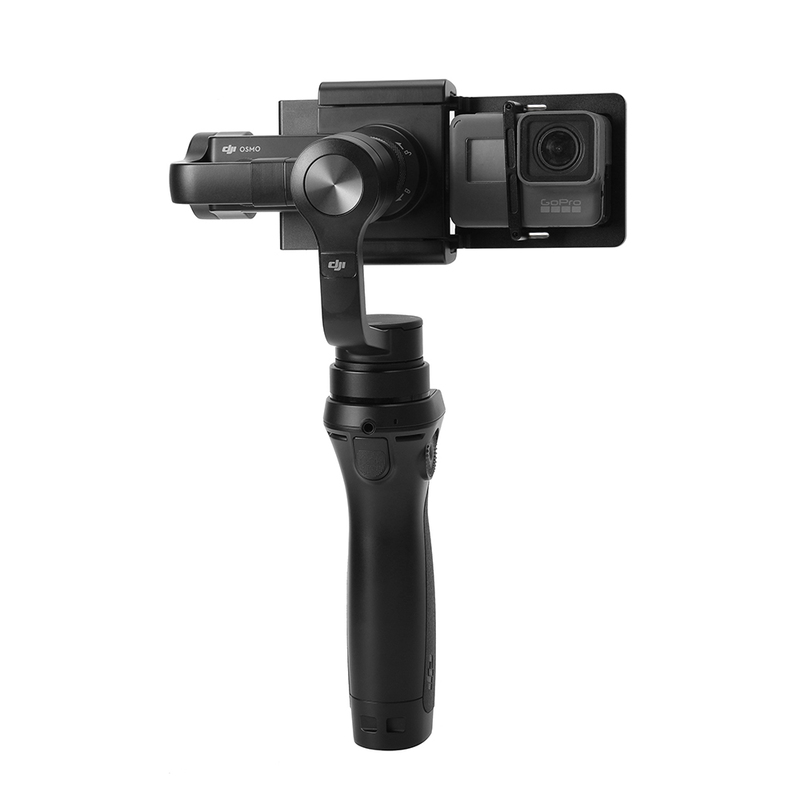 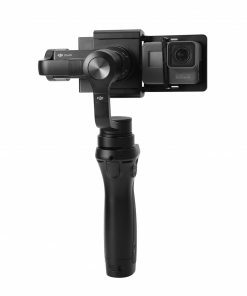 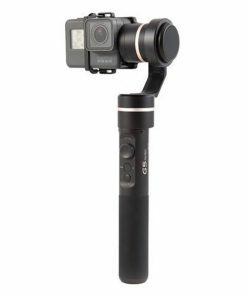 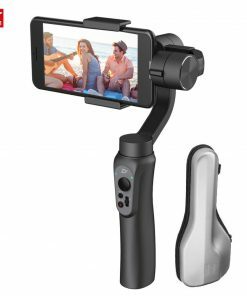 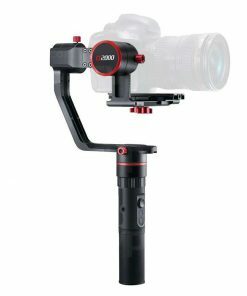 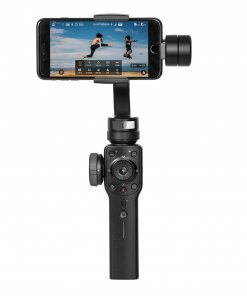 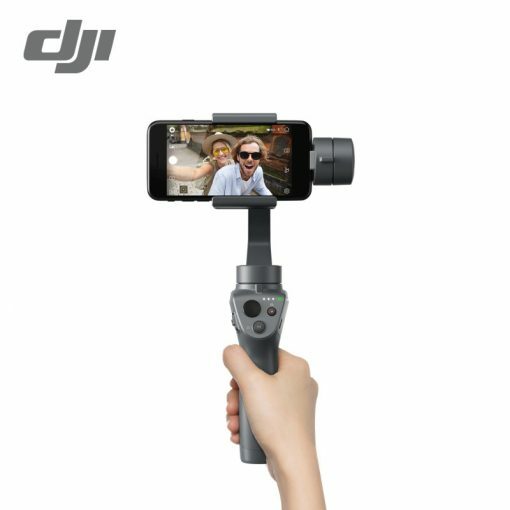 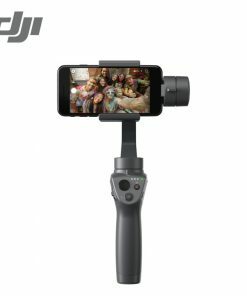 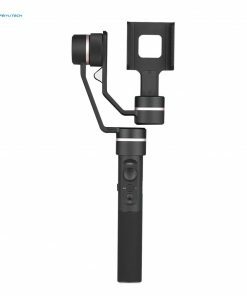 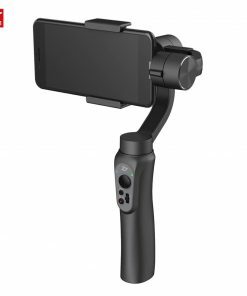 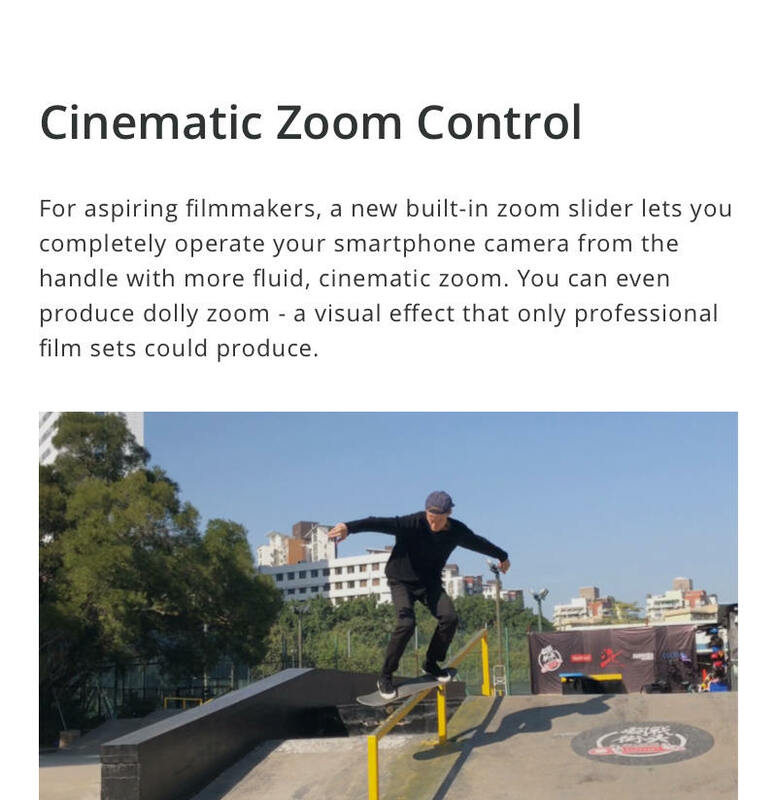 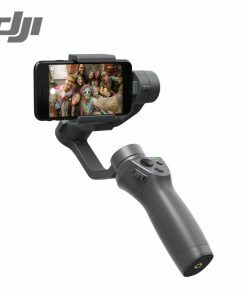 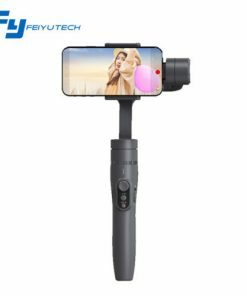 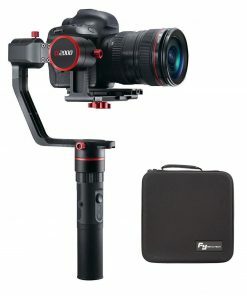 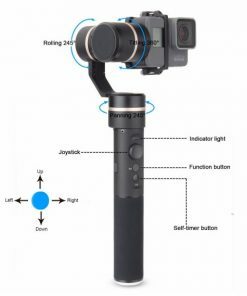 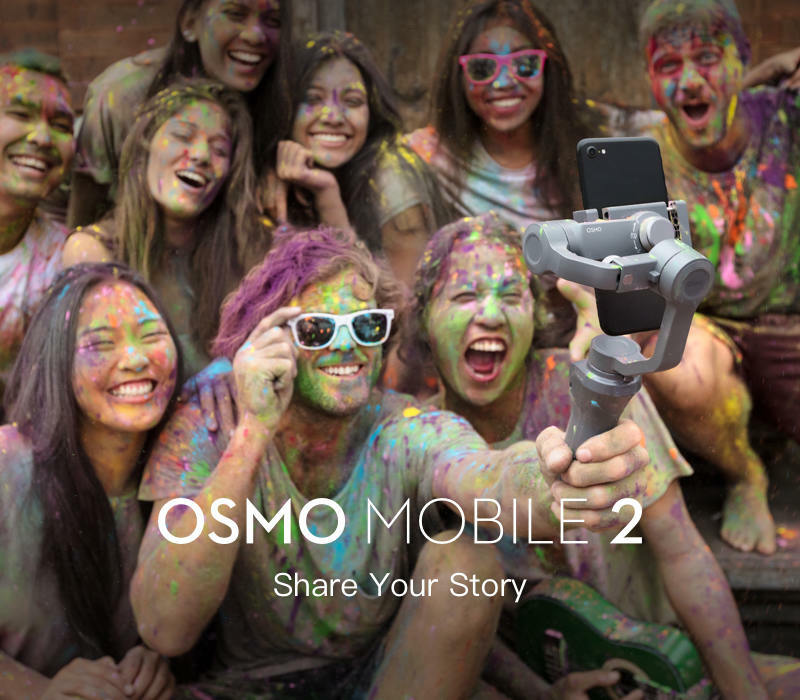 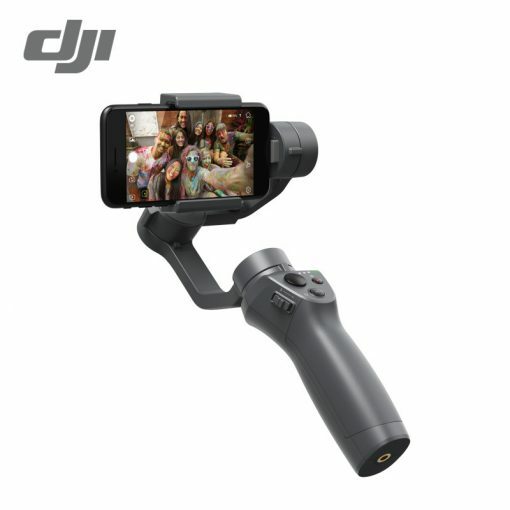 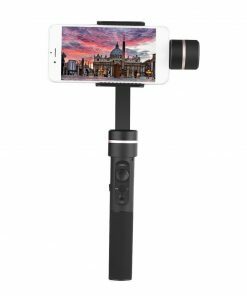 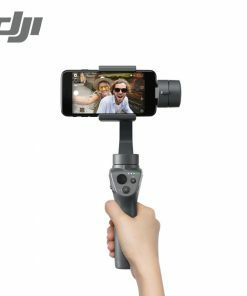 FULLY STABILISED: The DJI Osmo Mobile 2 is a handheld smartphone gimbal which is compatible with different smartphone models. 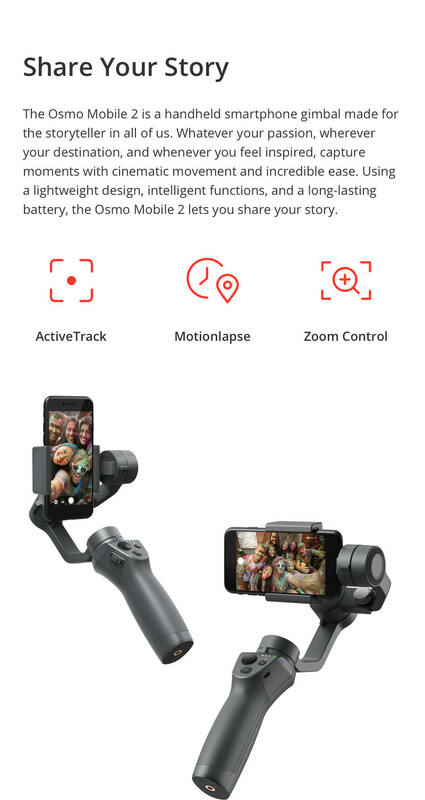 Take pictures and videos everywhere you go. 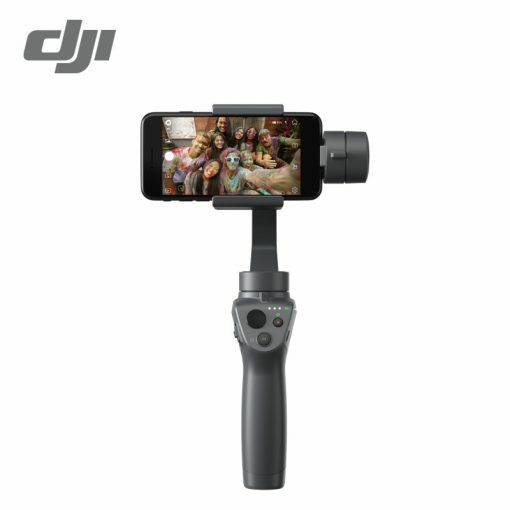 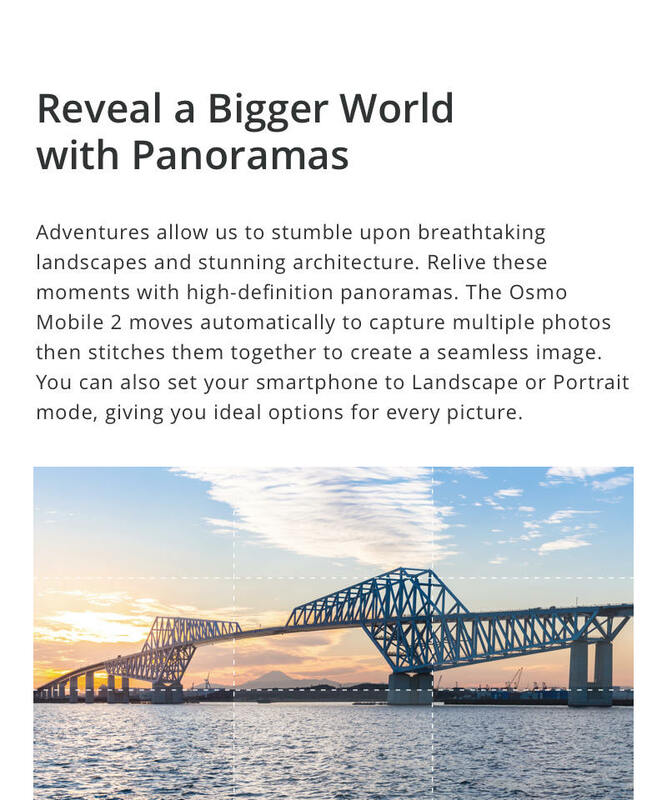 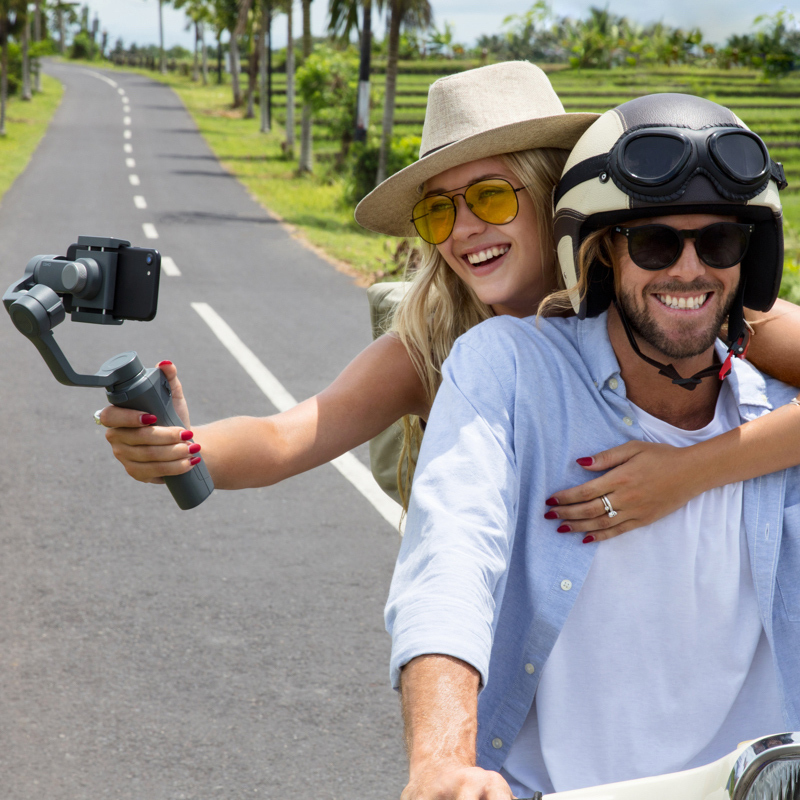 LIGHTWEIGHT & PORTABLE: Made of high-strength composite material, the DJI Osmo Mobile 2 is lightweight and compact making it easy to carry around whenever you go traveling. 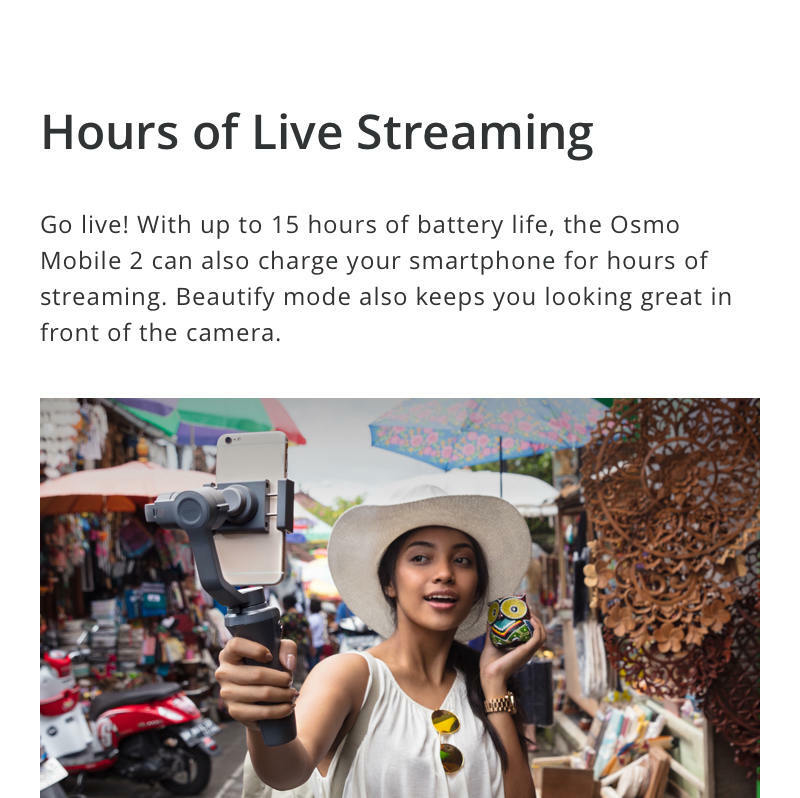 EXTENDED BATTERY LIFE: With up to 15 hours of battery life, you can use the Osmo Mobile 2 for an entire day without having to recharge it. 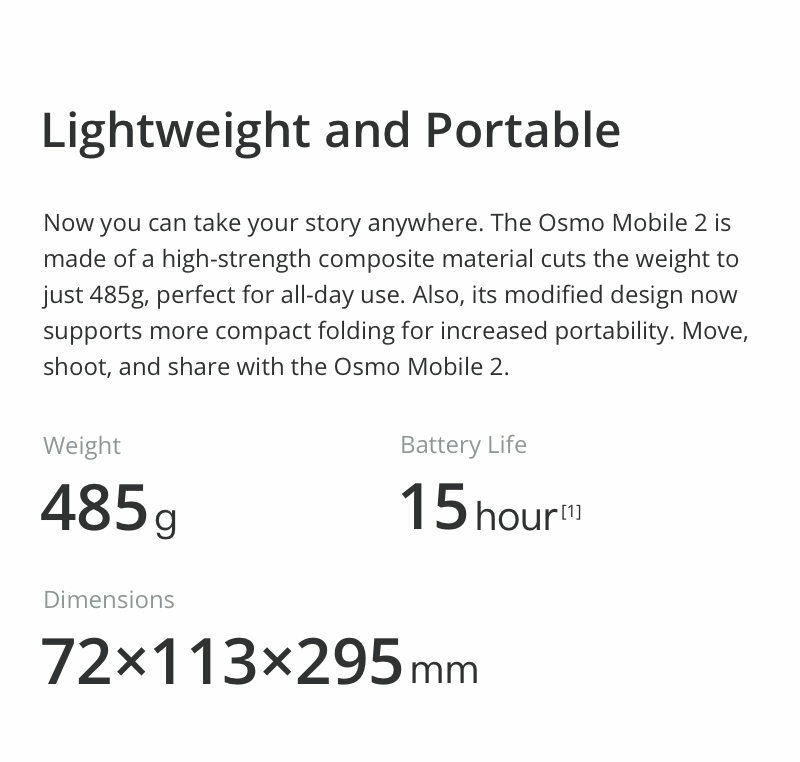 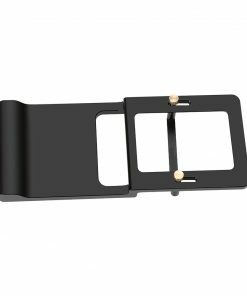 It can also charge your smartphone if needed. 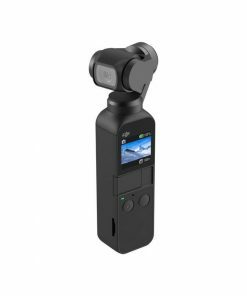 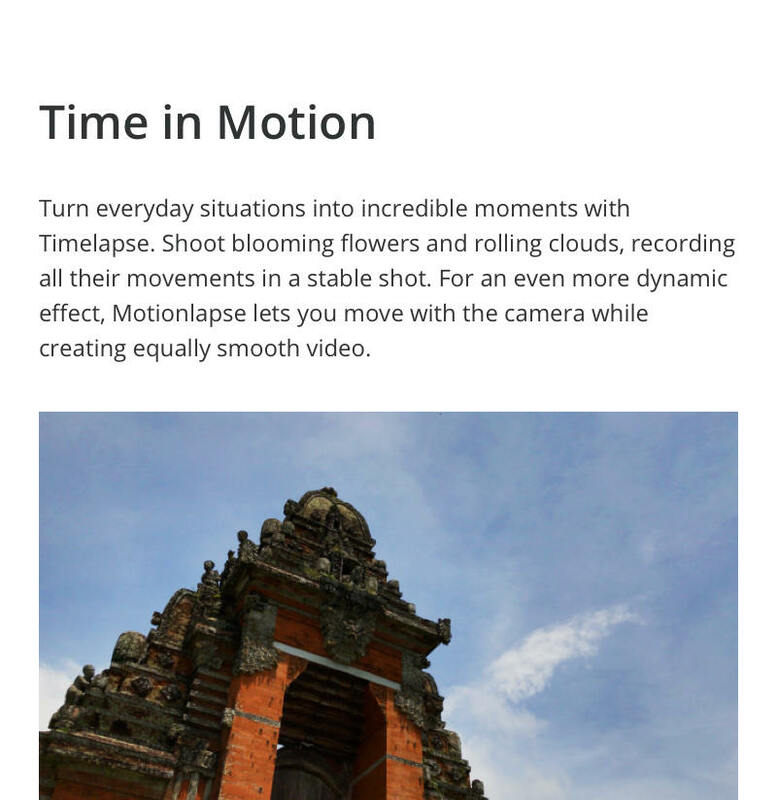 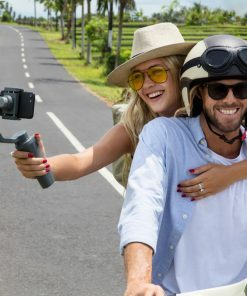 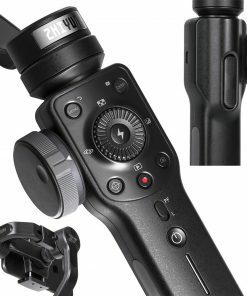 INTELLIGENT FUNCTIONS: The DJI Osmo Mobile 2 has various intelligent shooting functions including Timelapse, Motionlapse, Hyperlapse, Slow-mo and Zoom Control. 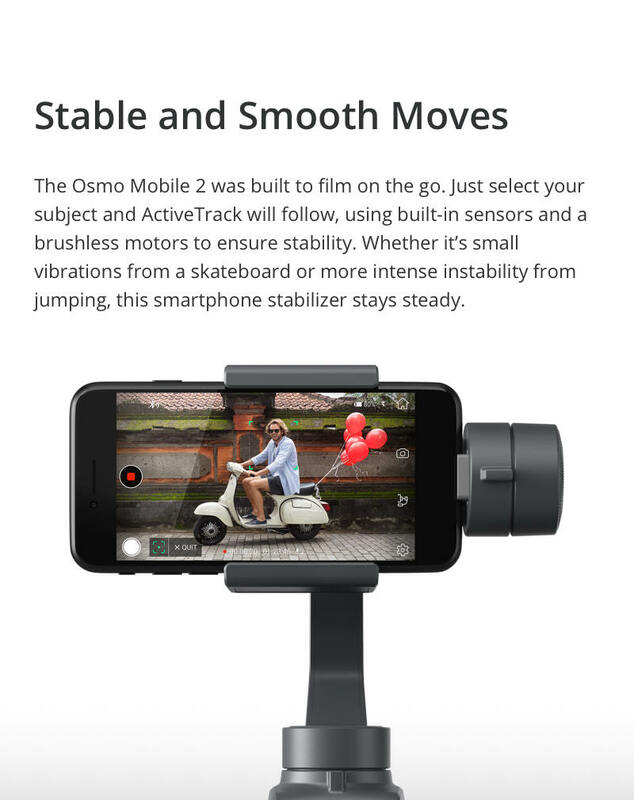 Capture moments with ease.